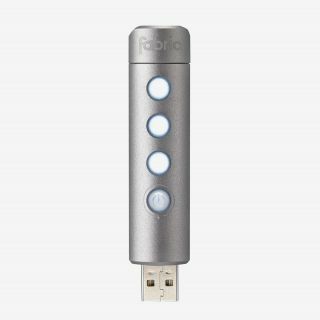 Adjust the light to fit your needs, with the innovative multi-position mount. 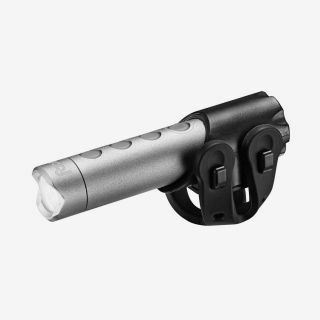 Fix the Lumunate either horizontally or vertically anywhere on your handlebars, seatpost or helmet, for an extremely versatile light. 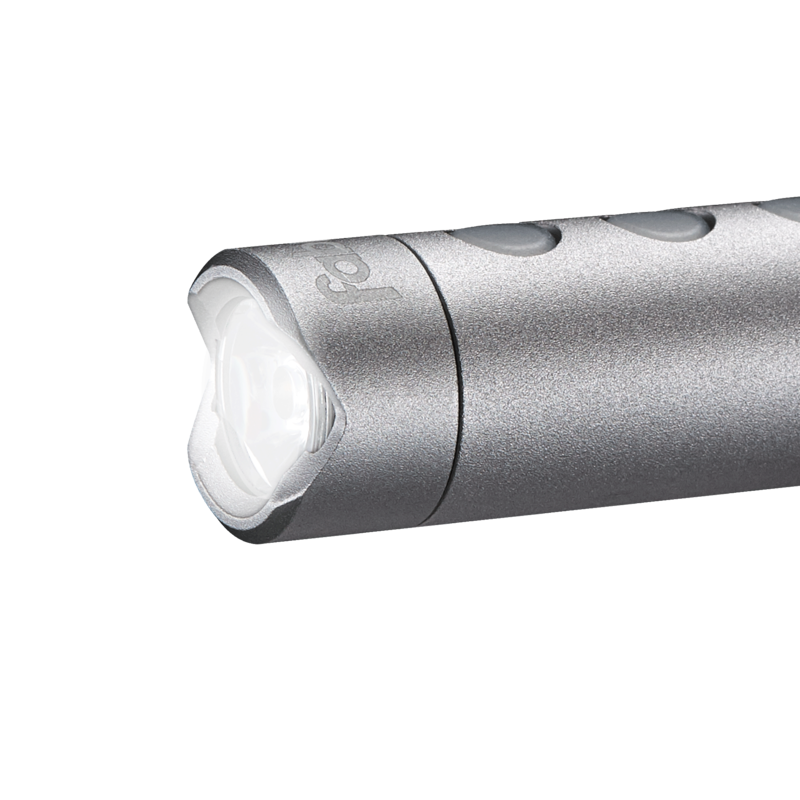 Stay safer for longer with Lumanate's back-up strip of four LEDs. Glowing either red or white the LEDs are perfect for when you need an emergency front or back light to get you home. 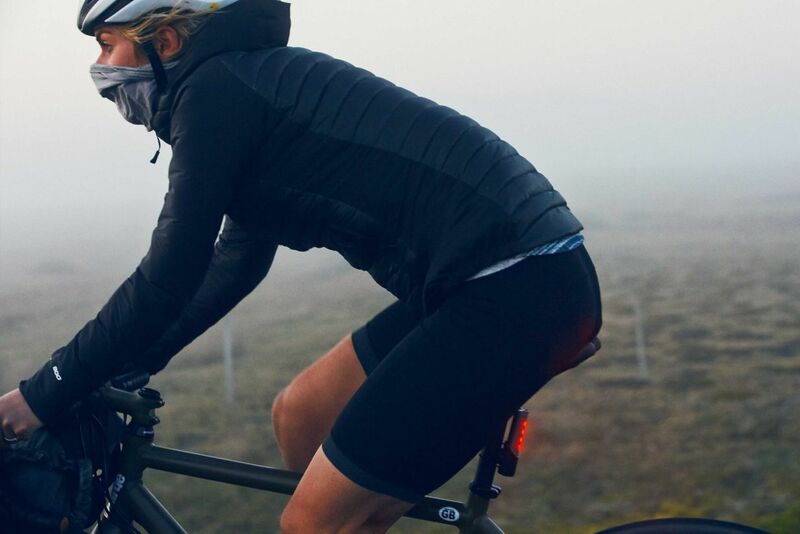 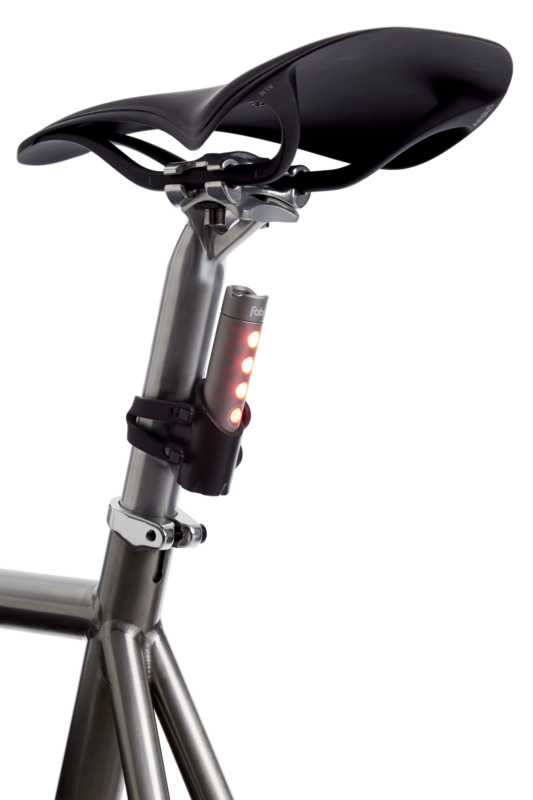 Coming with a highly-adjustable mount, the light can be positioned horizontally, or vertically on the handlebar, seatpost or helmet, in an airtight grip.